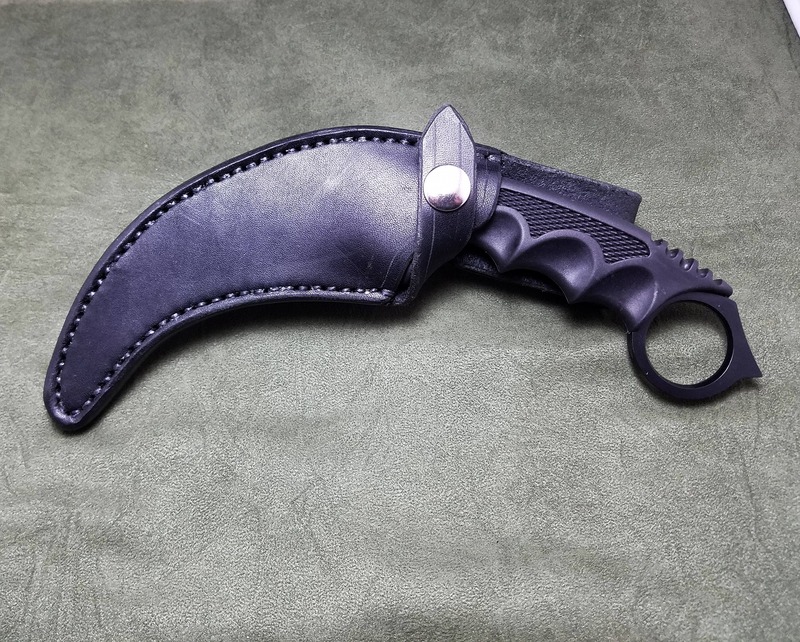 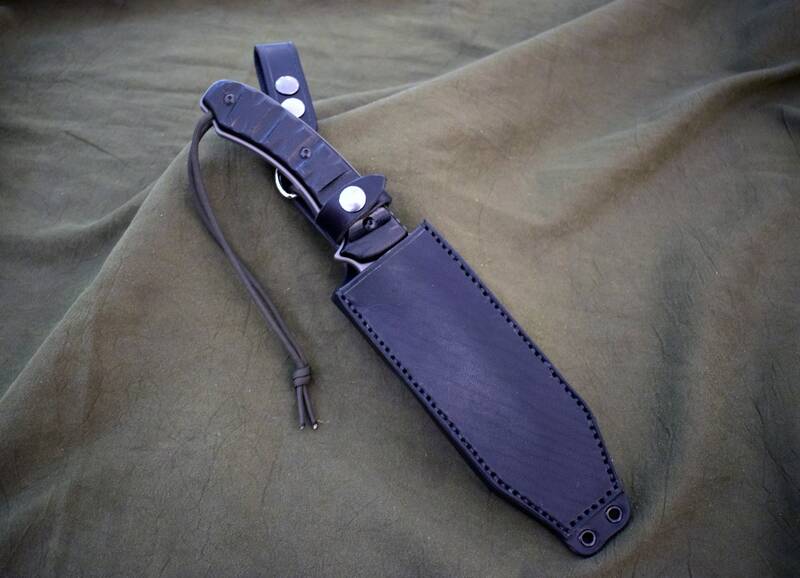 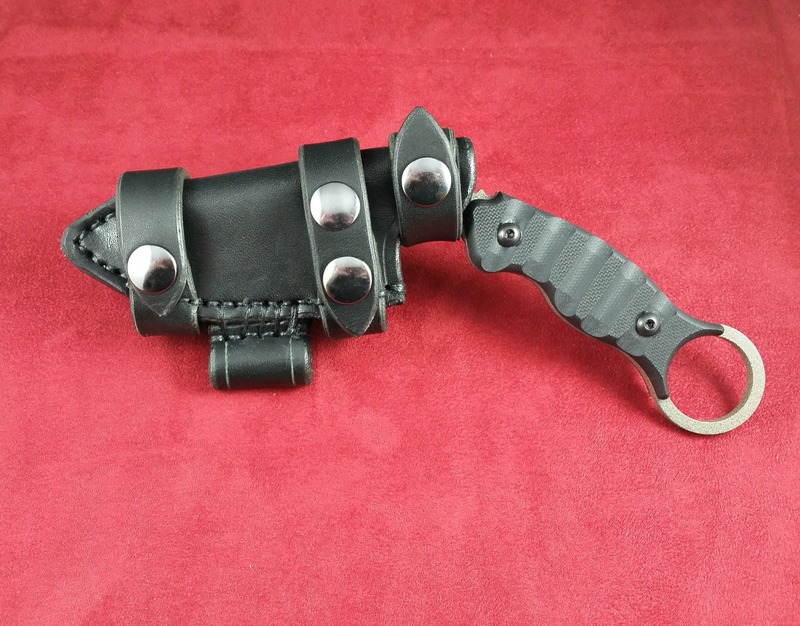 This listing is not for a sheath for a specific knife, but for a custom sheath made for your specific knife. 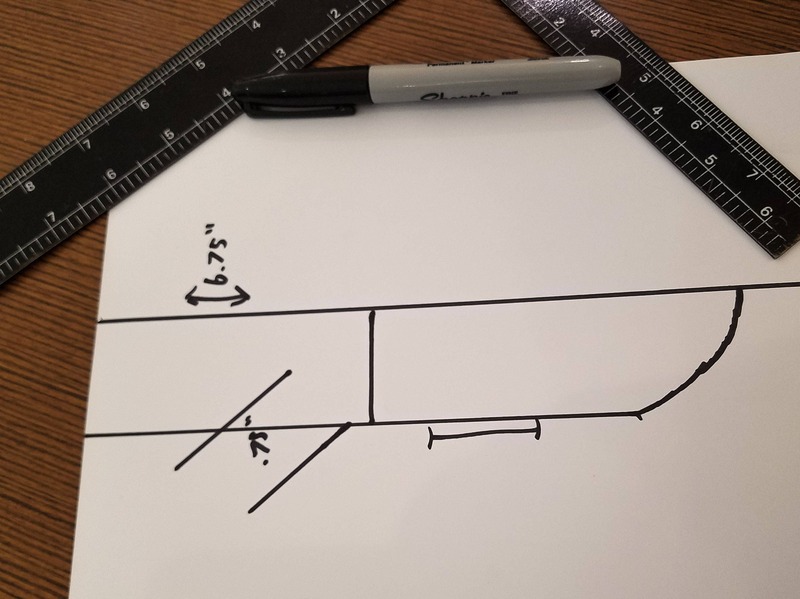 All of the options are up to you, I've included some pictures above to give ideas, and I have many more if you need help. 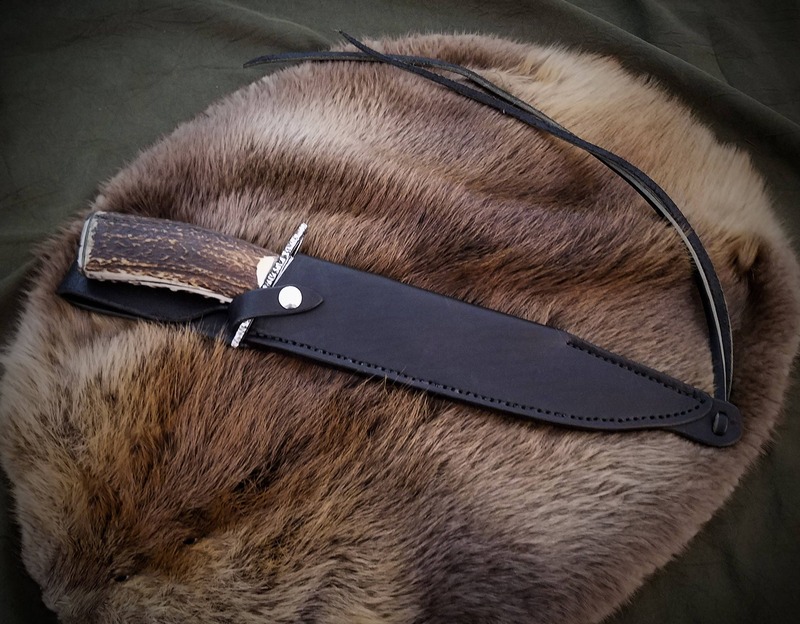 Message me and we'll work out exactly what you want. 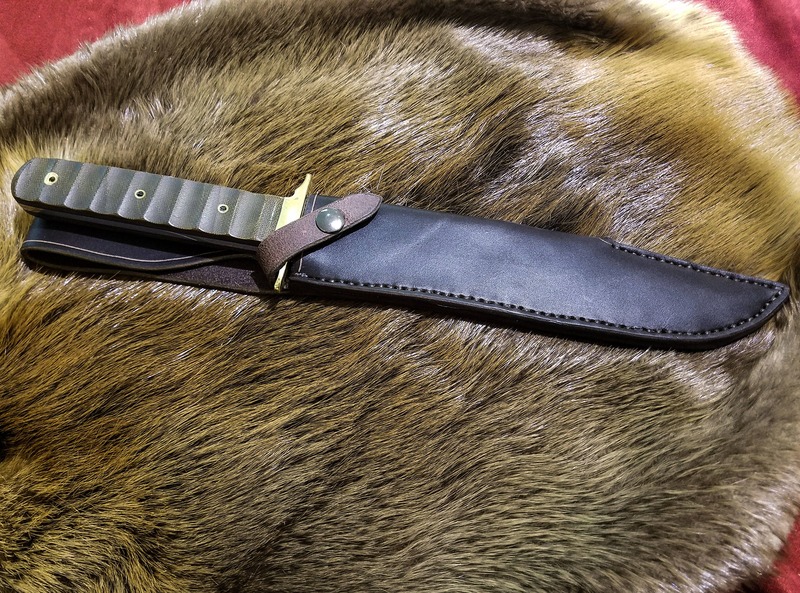 As I most likely do not have your exact knife in stock, in most cases you will need to ship your knife to me to have the sheath made for it. 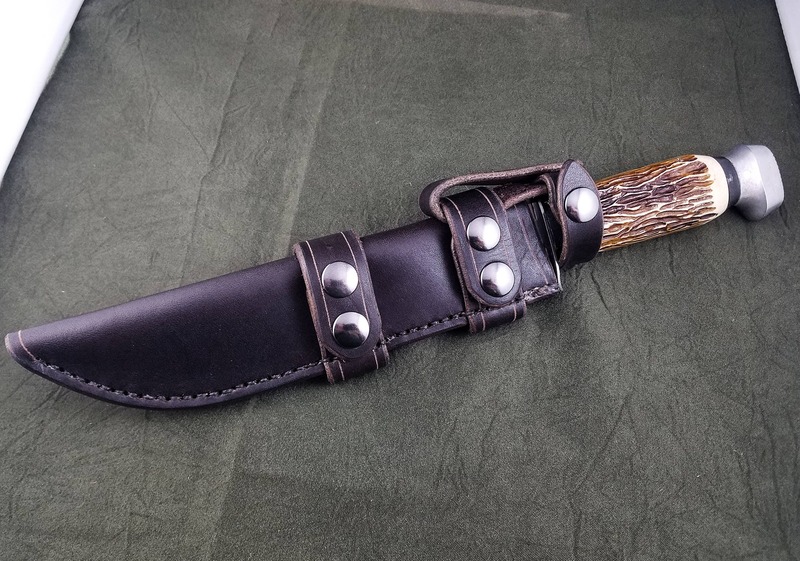 $75 is the base price for a sheath, depending on how fancy you get, it could be a bit more. 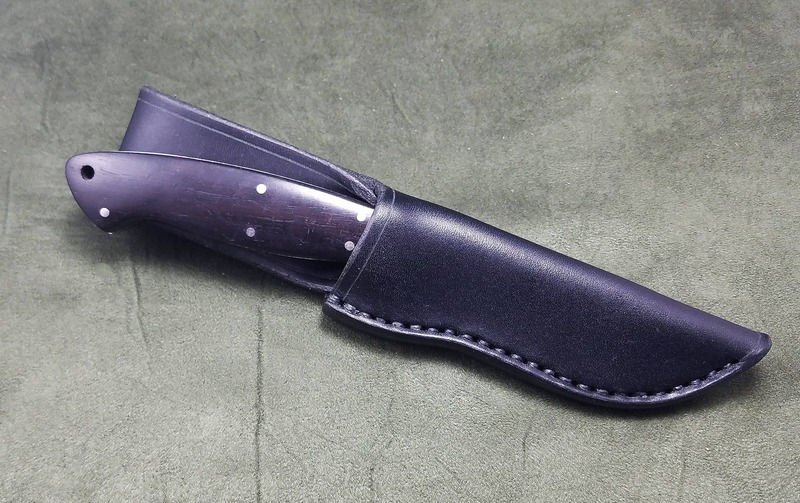 Again, in order to have a sheath made for your knife, you will need to either ship me your knife, or bring it in to our shop in Southern California.